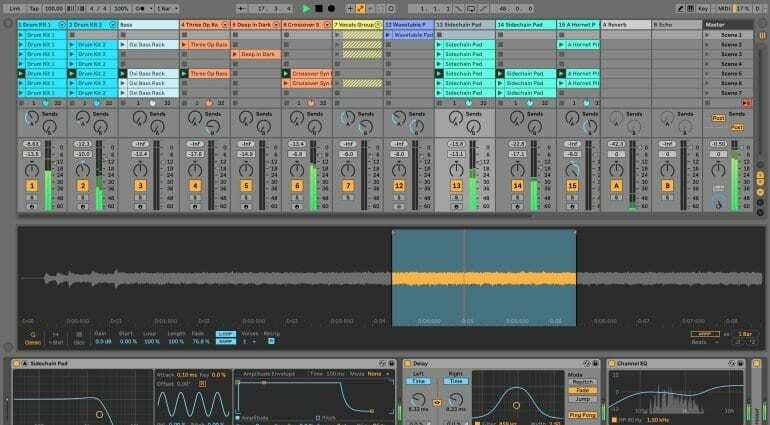 Ableton has just announced an upcoming Live 10.1 update free for Live 10 owners. The update, which is currently in beta, contains an extensive list of workflow improvements and bug fixes. 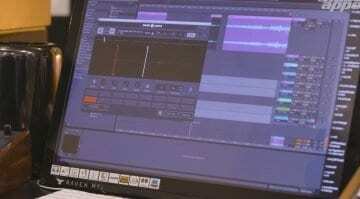 Perhaps more interestingly, there are new tools for making music as well. First things first, the Wavetable synthesizer now supports user wavetables. You can import any wavetable or sample you wish and use it as an oscillator. This brings the DAW’s in-built wavetable synth to near-Serum level of functionality, especially considering the applications’ vast effects library which you can throw on top. 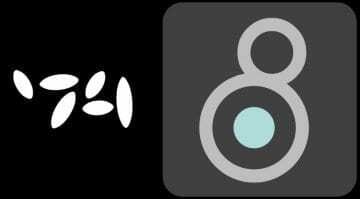 Ableton also added a Channel EQ, designed to achieve “musical results” through filter shapes which adapt themselves according to how the EQ’s controls are set. A new Delay effect combines the Simple Delay and Ping Pong Delays to enable ping-pong behavior. It also has Jump, Fade-In, and Pitch controls accessible from the front panel. Ableton’s automation facilities have been expanded with new automation shapes, the ability to stretch and skew automation, the option to enter numerical values, and easier access to Clip Modulation in Session View. Furthermore, the DAW now detects curvatures inside the automation shapes and lets you merge multiple breakpoints into C- and S-shapes. As for Ableton itself, the update adds new keyboard shortcuts, pinch zooming, resizable Arrangement Overview, and other functionality enhancements. Additionally, freezing tracks with sidechain routing is now possible. Another welcome addition is the ability to export single tracks and groups with return and master effects. Last, but not least, Live gets full VST3 plug-in compatibility. The complete update release notes are available on this page. 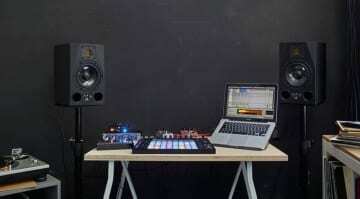 If you want to test the update, you can join Ableton’s beta testing program. 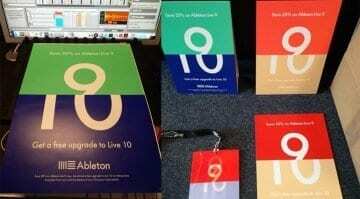 All owners of Ableton Live 10 Lite, Intro, Standard and Suite are eligible. There is no time frame for the final release, though with the beta already making the rounds, the more impatient among you can get in on the action.